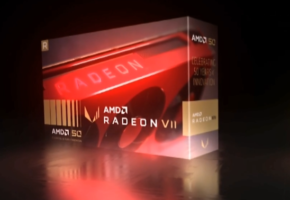 AMD Radeon R9 300 series are just around the corner. More and more leaks confirm what we were telling you for the past few weeks. 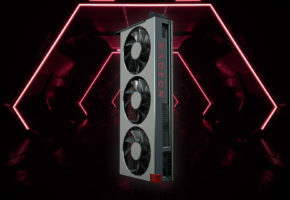 Radeon 300 series are essentially rebranded cards from Radeon 200 series. 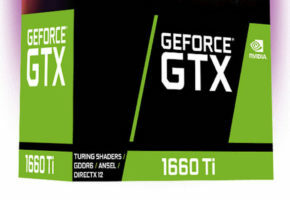 Only FIJI will be new GPU in the series. 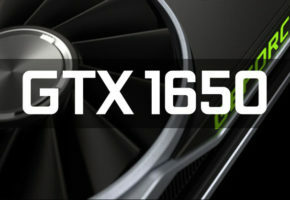 In fact FIJI might just get it’s own series, just like NVIDIA’s TITAN. 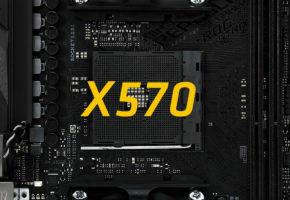 Here’s a list of all confirmed rebrands from Radeon 200 series to 300 series. There are three Curacao parts, one Bonaire, one Tonga and two Hawaiis. FIJI was not included in this driver release. Radeon R9 Hawaii is neither shown as R9 380 nor as R9 390. Right now it’s just R9 300, just like R9 285-rebrand. 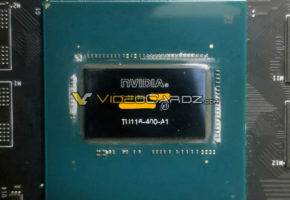 Both Hawaii cards will get a small bump in clock speeds and most importantly 8GB memory. Meanwhile, ASUS is busy preparing the new stickers for Radeon 300 series. One of such stickers would allegedly be applied to Radeon R9 390X. We still don’t know if Radeon R9 390X is in fact rebranded R9 290X, but so far there is simply no reason to believe otherwise.